KKN Enterprises - A Resource for the Performing Arts: What's new with KKN Enterprises? What's new with KKN Enterprises? 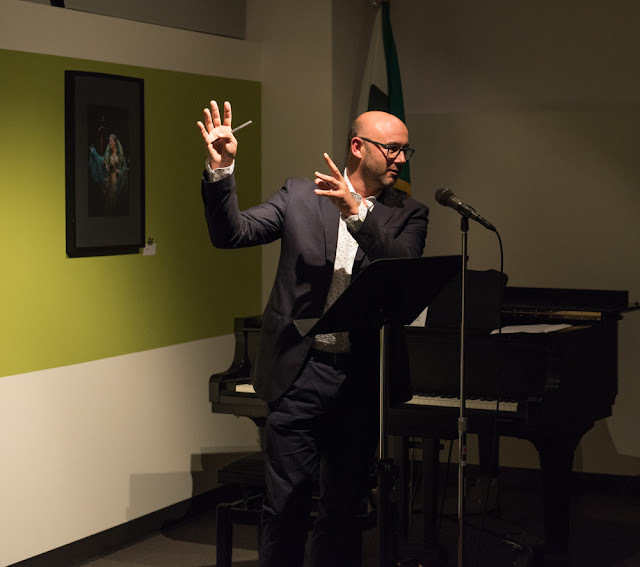 The mastery of Italian repertory also lauded in von Rhein’s assessment of Maestro Frizza’s conducting of Norma is again shared with American audiences in performances of powerhouse scores by two of the Nineteenth Century’s most acclaimed composers of opera. 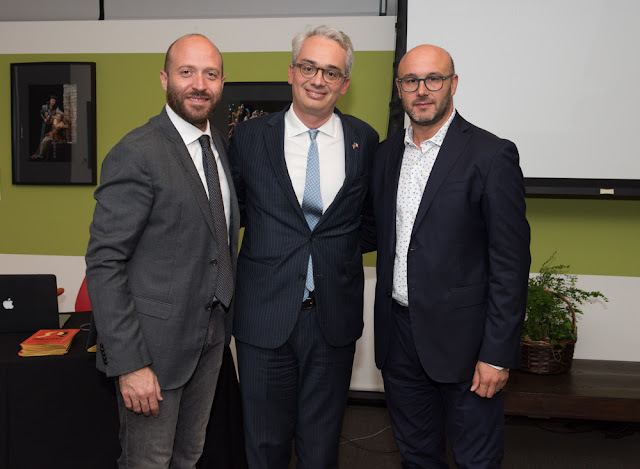 First, amidst prestigious engagements at Venice’s Teatro La Fenice and Milan’s Teatro alla Scala, Riccardo visited the English Tudor court in San Francisco Opera’s production of Gaetano Donizetti’s Roberto Devereux, featuring Sondra Radvanovsky as Elisabetta (8, 11, 14, 18, 23, 27 September 2018). 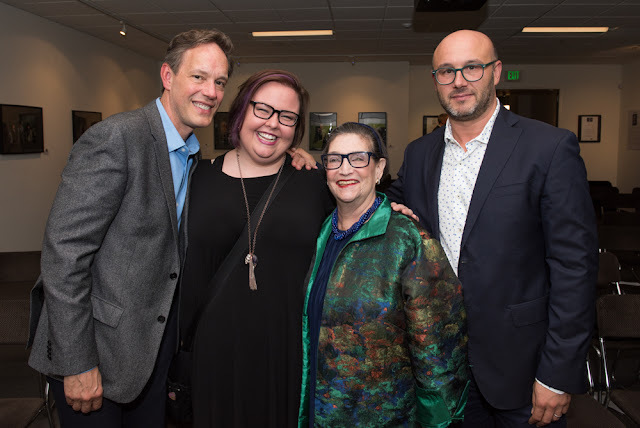 Prior to the opening of SFO’s Roberto Devereux, Maestro Frizza discussed the opera in a special ‘Meet the Maestro’ event organized by Istituto Italiano di Cultura and attended by musical luminaries including mezzo-soprano Jamie Barton, Sara in SFO’s Roberto Devereux, and composer Jake Heggie. Later in the season, he advances in operatic chronology but regresses in British history with performances of Giuseppe Verdi’s Falstaff with The Dallas Opera (26, 28 April and 1, 4 May 2019). TDO’s production assembles an exciting cast around baritone Mark Delavan’s spirited portrayal of Shakespeare’s, Boito’s, and Verdi’s boisterous knight. Music is a moral law. It gives soul to the universe, wings to the mind, flight to the imagination, and a charm and gaiety to life and to everything. © 2019 by KKN Enterprises. Please do not duplicate without permission. Ethereal theme. Powered by Blogger.